Charming & spotless patio home built in 2016, this light and bright granville patio home on a cul-de-sac. Features a 1,361 square foot split floor plan with 3 bedrooms/2 baths. The cook in your family will especially appreciate the excellent storage and work-space available in the welldesigned kitchen with and convenient eat-at counter space provides seating in addition to the inviting adjacent dining area. The on suite master bath is complete with a large walk-in shower and a spacious walk-in closet. 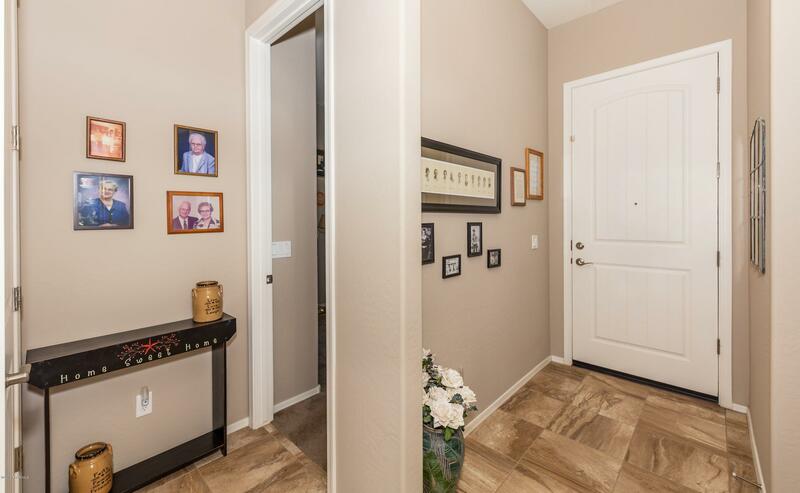 Beautiful upgraded tile flooring, tasteful cabinetry, and two-tone paint are elegant touches you'll enjoy. Nice covered patio space and low maintenance backyard. Your hoa fee includes maintenance of exterior paint roof, front yard and building insurance. For more information or make an appointment to see property ID 1020145.